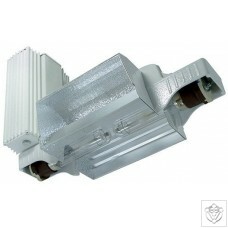 Omega Lighting kits, are regarded as the best on the market and excellent value for money. 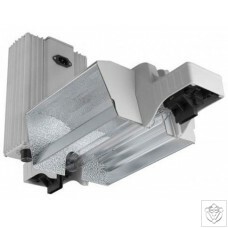 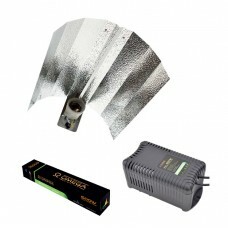 This combination package offers you a high performance, cost effective lighting system. 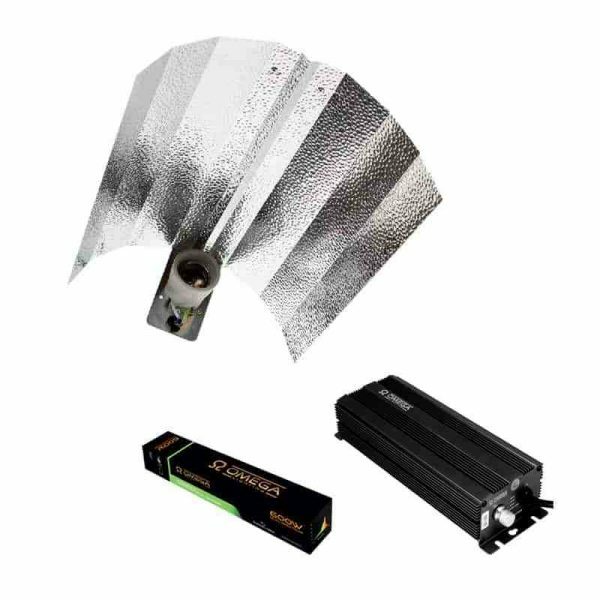 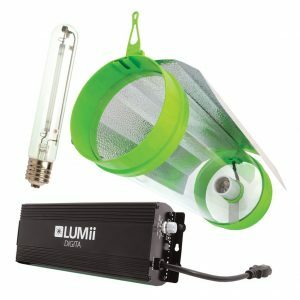 Included in the package is a high quality magnetic, metal Ballast, an open-ended, highly polished, dimpled lightweight EuroWing reflector, which gives an efficient and even distribution of light, as well as a 600W dual spectrum bulb.